H.E. 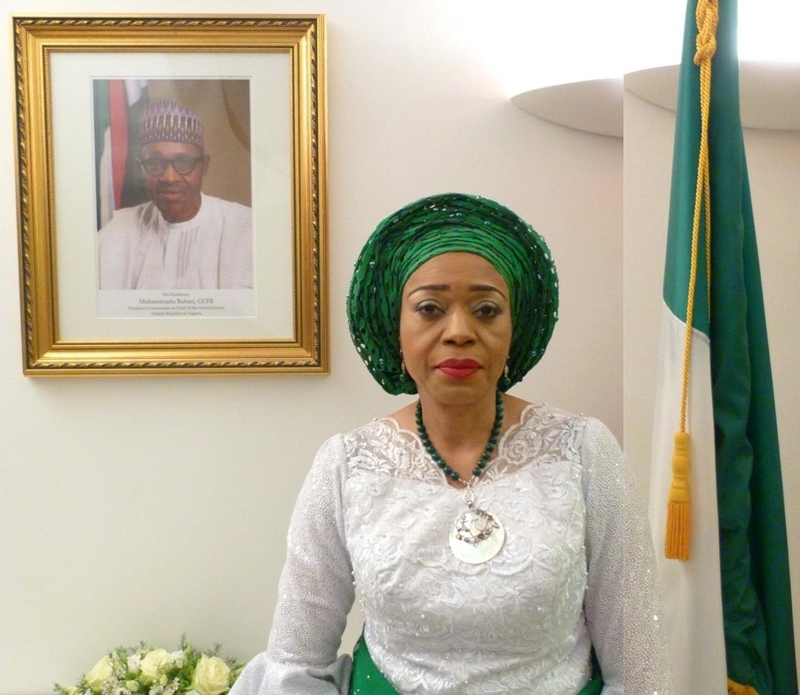 Mrs. Vivian Okeke is the Ambassador of the Federal Republic of Nigeria to the Republic of Austria, the Republic of Slovakia and Permanent Representative to International Organizations in Vienna. Before her appointment, H.E. Mrs. Vivian Okeke was the Director of America and Caribbean Affairs Division at the Ministry of Foreign Affairs, Abuja. She was saddled with the responsibilities of political and economic relations between Nigeria and the United States of America, Canada, Mexico, Brazil, Venezuela, Cuba, Ecuador, Colombia, Jamaica, Trinidad & Tobago, as well as several other Latin American and Caribbean countries. Ambassador Mrs. Okeke served as Deputy Director in charge of First Committee of the First United Nations Division at the Ministry of Foreign Affairs Abuja, were she championed the responsibilities of Nuclear Disarmament, Chemical Weapons Convention, Biological Weapons Convention and other Weapons of Mass Destruction. She was Member of the Nigerian Delegation to the United Nations Conference on the Status of Women, United Nations General Assembly (UNGA), and Annual Regular session of the International Atomic Energy Agency (IAEA) held respectively in Beijing, New York and Vienna.